Pssssst. Hey you! This is a post is about food. Interested? The kibble dance. Sing the song of your people, Sparky! 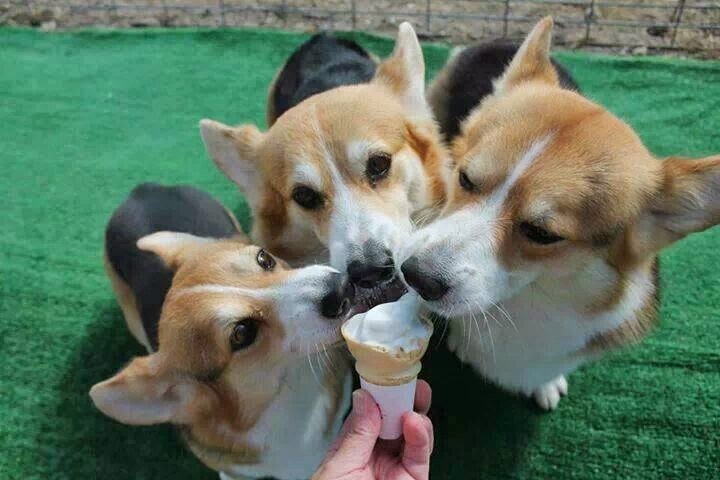 In the dog (and especially Corgi) brain, food = hap, hap, happiness. Yep. These guys, they like their grub. 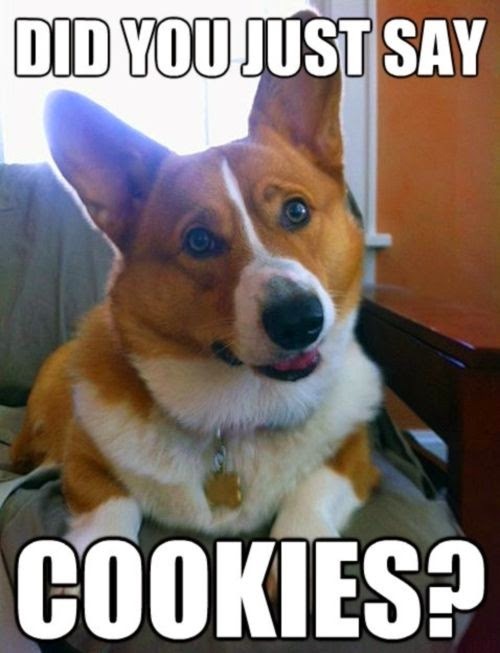 Though rumors persist, urban legends of food-ambivalent Corgis are rare and seldom substantiated. 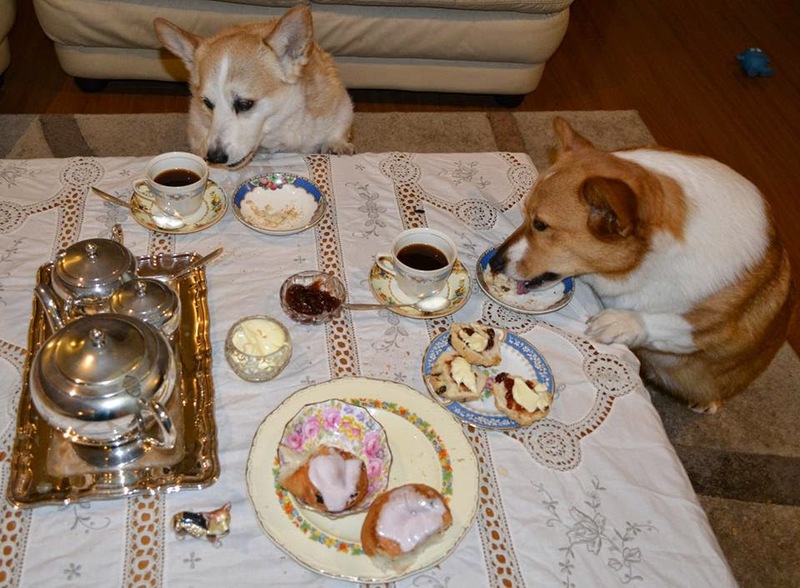 Ozzy and Ernie having a proper tea. Do not attempt this at home. All jest aside, what we feed our pets is serious business. Nutrition is just as important to their health as it is to ours! So put down the deep fried corn dog. (Yes, I’m talking to you). No one food is right for every last pup. Different breeds, different needs, health issues, activity levels, ages and stages of their lives … what they eat matters, day in, day out. Even if they would rather eat that corn dog you just put down. So — what do you feed your dog? Your vet is an excellent — and first line — source of guidance when it comes to selecting the best dog food for your fur kid. The folks at Hill’s Science Diet recognize the importance of your pet’s nutrition, too. From weight loss, to oral care, to finicky eaters, to joint health, Hill’s has a food to help manage your pet’s special situation or condition, including grain-free options. 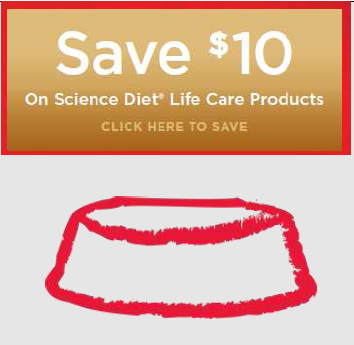 Click HERE or on the above pic to get your own rebate coupon on select Hills Science Diet products. Hey, ten bones — errrr, bucks — is nothing to reverse sneeze at! 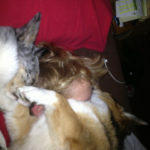 (Yes, Corgis reverse sneezing is a real thing). 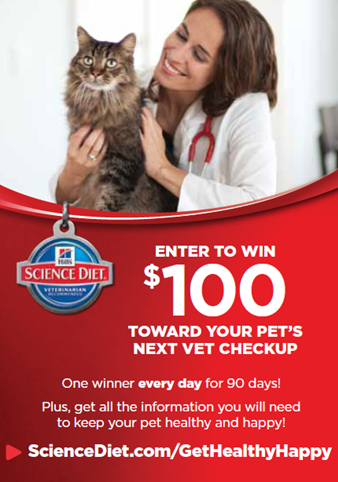 While you’re there, look for the chance to win $100 from Hills for your next vet checkup! 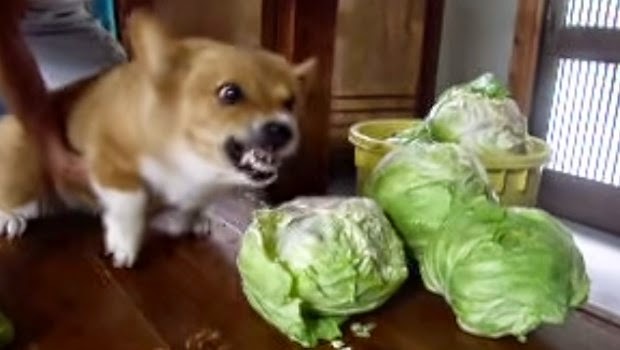 Cabbage patch Corgi unhappy at sudden variation of vittles. Uhhhm, Mom? 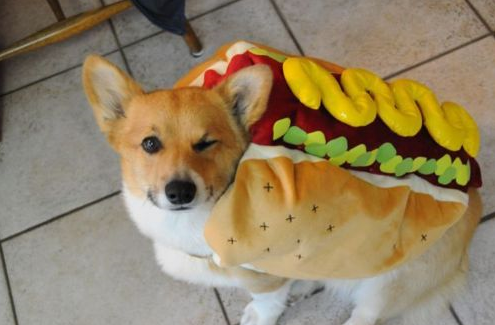 When I said “make me a hot dog too”, this isn’t what I had in mind. Wiser choices add up to happier, healthier lives. More fun, more years, and more life in your years. Isn’t that what we all want? That, and the occasional Tastee-Freeze with your besties. Yep, sounds about right! This post is sponsored by Hill’s and the Pet Blogger Network. 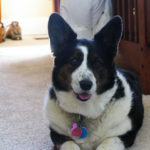 I am being compensated for helping spread the word about Hill’s Science Diet Perfect Weight Food, but The Daily Corgi only shares information I feel is relevant to my readers. Hill’s Pet Nutrition, Inc. is not responsible for the content of this article. I, on the other hand, would never turn down a Tastee-Freeze. 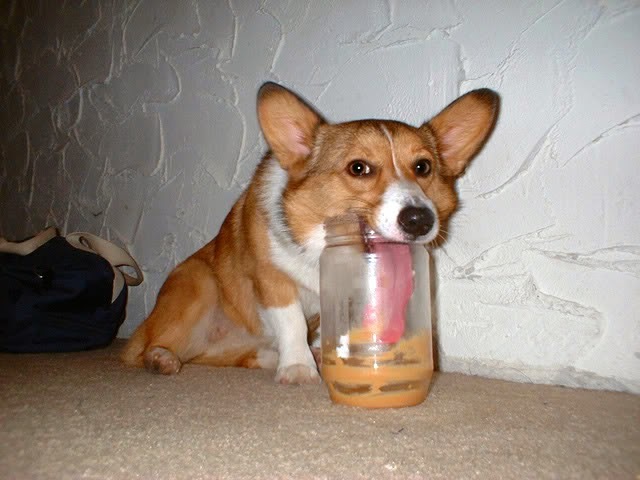 No ice water for Corgis — or any dogs? 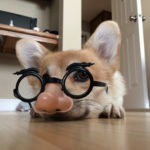 Meet CoRgO, the Missing Marx Brother! Well done, Laurie! Important info and humor too—what else could we ask for? Oh, and your photos are great, too!